Officer Cornejo has been with the Skyline College Department of Public Safety for 20 years. He holds a Bachelor of Science Degree from San Francisco State University. He takes Administration of Justice courses for professional development and physical education classes for personal development. He lives with his wife and two children in San Mateo County. Leo Khersonskiy comes to Public Safety as a full time employee after working both as a part-time Public Safety Officer and as an office assistant in the Counseling Department helping students with scheduling and appointments. He has worked on all three campuses and has an easy, welcoming demeanor, willing to help others at any time. 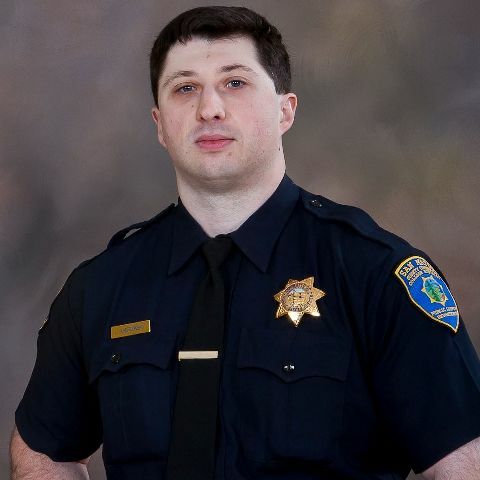 Officer Khersonskiy is a graduate of University of San Francisco, majoring in Economics. 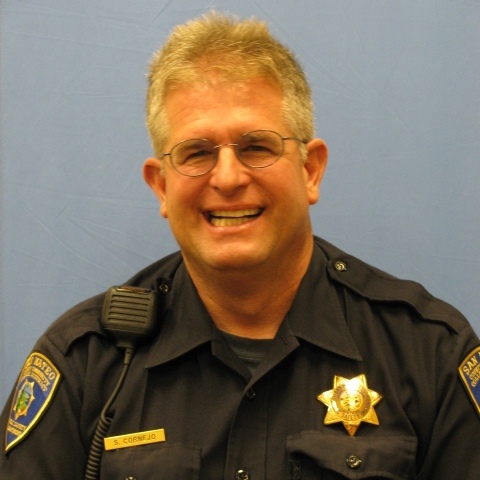 Leo attended the San Francisco Police Academy and has worked previously for the San Francisco Police Department and the San Francisco Rec and Parks Department. Officer Khersonskiy is fluent in Russian, should his services in that language be needed. 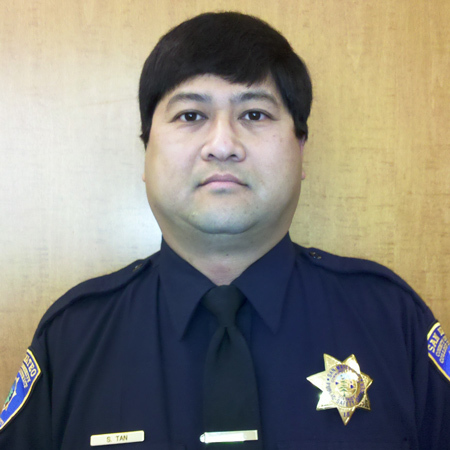 Officer Tan has been with Skyline College for 11 years, the last six as a Public Safety Officer. He holds an Associate of Arts Degree from Portland Community College and a Bachelor of Arts Degree from San Francisco State University. He recently received a Certificate In Administration of Justice from the College of San Mateo. He is married and resides with his wife in San Mateo County.